Shutters and curtains can BOTH slash your energy bills. When you close your roller shutters or curtains of a night you can trap heat inside and reduce the need for a heater to – be on for so long, or be used at a higher temperature. Keeping your shutters and curtains open during the day brings in heat and light, reducing the need for lights and heating. When you live in Australia, this is especially important. We experience a wide range of temperatures and extremes from snow to heat-waves. 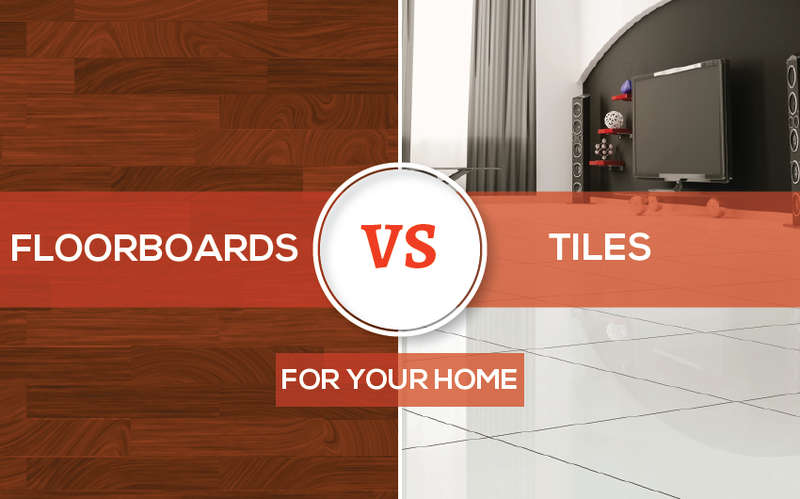 Between the two choices as a window covering, which one is best for your home? Curtains will fade over time, even those heavy duty block out style curtains, when they fade, they can become *brittle* – especially mesh curtains, and they can tear. They are after all made from fabric, and they will need to be replaced. Curtains can be costly to maintain; they will need to be cleaned regularly as they will catch and collect dust, curtains that aren’t kept clean (washed) can become a health issue – especially to someone allergic to dust, or, who suffers from asthma. 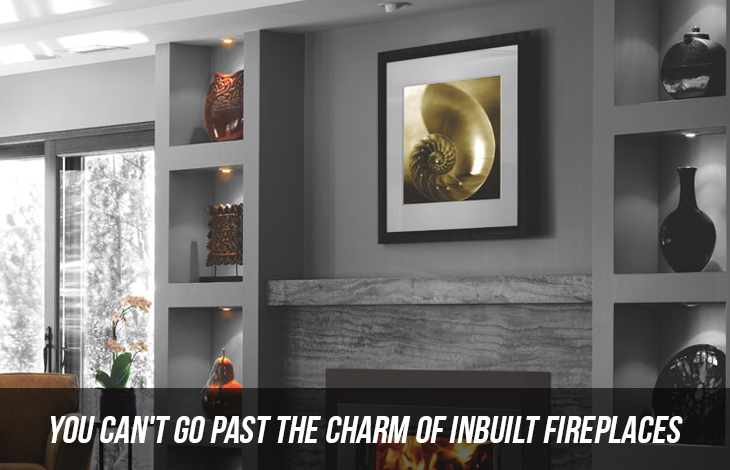 They do look great; they can give a room a very elegant, classy and formal look. Installation costs are minimal – curtains can be installed or hung by the homeowner, or they can be installed professionally. Curtains are generally quite inexpensive and can be changed whenever you like – you can change them to match the season, or change them if you renovate or redecorate a room. They don’t look as *formal* as curtains can. They cost more to install. Installation of roller shutters is more expensive than installing curtains, and, you will need them professionally installed. Roller shutters offer great insulation, they are even better than vertical drapes or venetian blinds as they fit into the window frame regardless of the shape or size. They last longer than curtains. Shutters are durable and are permanently fixed, they have a long life-span and can last up to 20 years. Roller shutters are low maintenance – they are so easy to maintain and have a finish that is resistant to stains, scratches and dents. 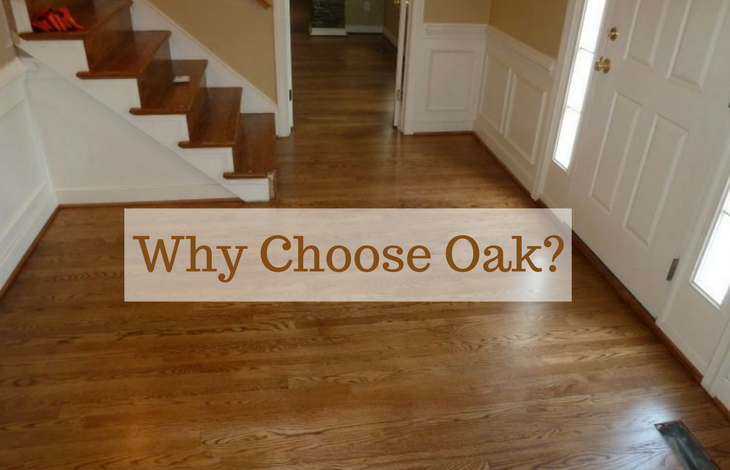 Cost effective – while they do cost more to install than curtains do, over-all you win through the fact they are durable, have low maintenance and a long life-span. Stylish – roller shutters can add style to your home, while they seem like a very simple addition to a home (and a practical addition) they can change the look and feel of your room, they are available in a range of colours and designs, and they look good all while doing their *job*. Shutters in some form were originally introduced in the 1500’s to keep the cold and light from outside under control. Curtains did not come into use until the 16th century. Even with the emergence of curtains or drapes back then shutters remained the best option for covering windows. Elizabethan homes found them as an excellent addition to their home and even today, they are still a popular choice as a window covering. Of course, back then they didn’t roll up and down, or come in a such a range of colours. 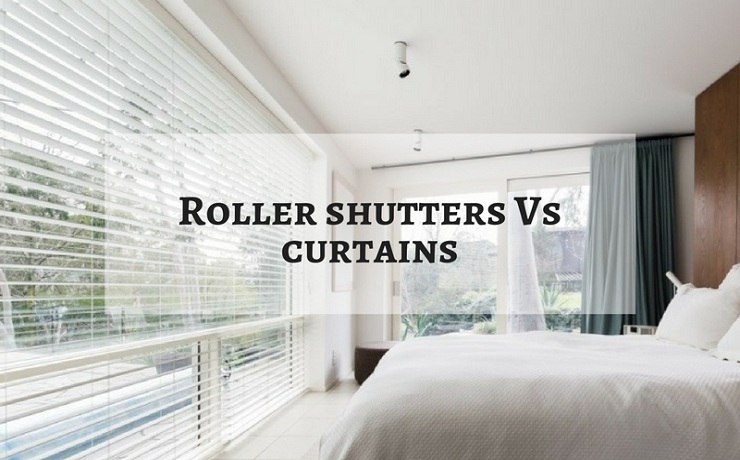 In many instances your choice comes down to what window the curtain or roller shutter is going on, do you want to control sunlight, do you want to control noise? In the last year or so, curtains have enjoyed quite the revival, with sheer curtains looking casual, formal or even romantic, depending on the room and decor and are a popular choice for both light control and privacy. Curtains will need to be lined if you want them to last longer than 12 months – depending on the location of your window. Again, the lining will depend on the amount of light the room gets and how much light control you want. Curtains are a good choice for both bedrooms and living spaces. 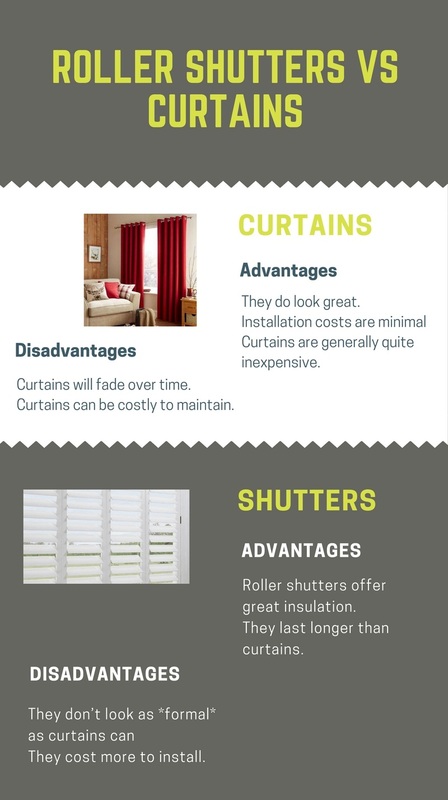 Roller shutters, however, are also gaining in popularity and look great on both traditional and modern homes, and with slats that can be used to angle, control or totally block light. Roller shutters look elegant, in summer they keep the heat out, and the warmth in during winter. For the ultimate in privacy, security, noise and light control roller shutters are the clear winner. Plantation Shutters vs Curtains and Blinds – Which is Better? Previous PostTo Repair Your Roof or Replace?